These factions are native to the deserts of Africa and Arabia. Surviving these harsh environmental conditions has forged them into hardy warriors who use the shifting desert sands to their advantage in battle. 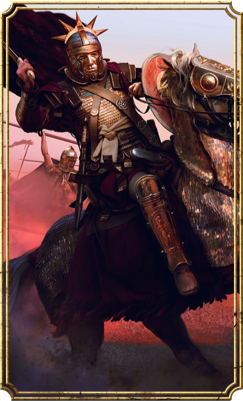 While culturally similar, each faction boasts unique new unit rosters which offer different military strengths. Each faction also has new building chains and technology trees, playing to their strengths and further differentiating their playstyles. 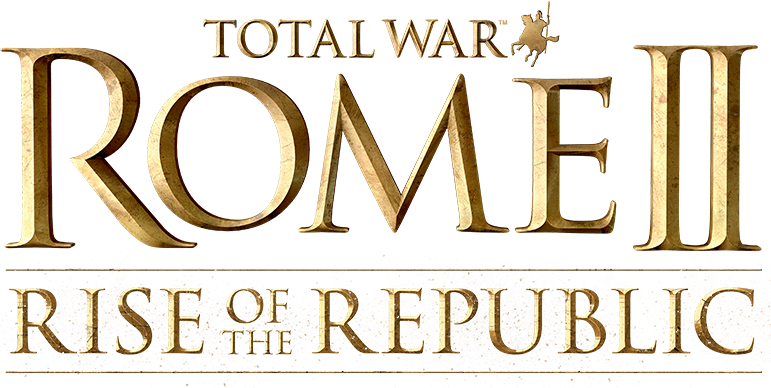 Empire Divided is a Campaign Pack DLC for Total War: ROME II that plunges the player into the crisis of the third century. Play as one of ten playable factions across five culture groups. Eager to capitalise on Rome’s instability, barbarian tribes gather like a storm on the borders, to plunder the riches of civilisation. To the east, the Sassanids set out on a grand conquest that culminates with an assault against Roman lands. They are held back only by a staunch defence led by Palmyra. 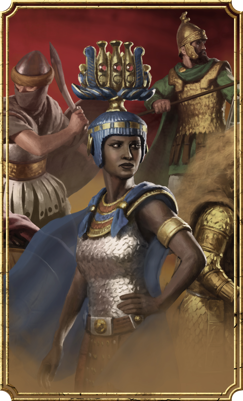 Queen Zenobia holds fast – but for how long? New free content released alongside Empire Divided is the new Power and Politics system, that completely overhauls the politics system and adds a variety of new political actions for your campaign to give a far greater meaning to how you deal with other politics parties and government types. Your party can gain influence and political support by completing missions and winning victories on the battle field. 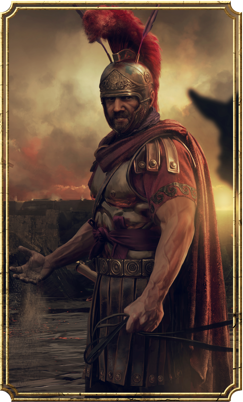 The re-worked political system will allow the player to exercise direct impact on the campaign gameplay through their political actions.